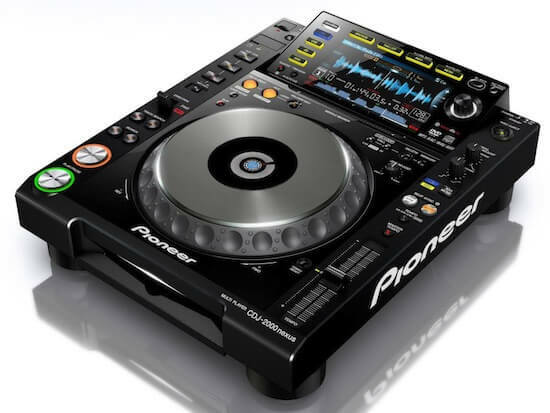 DJ Equipment Rental - Soundhouse is the largest and most trusted name in NYC for DJ gear rental. We have the largest inventory, the newest products, the lowest prices, the most convenient rental process, 24/7 customer support, and the most customer-friendly policies in the industry. We specialize in DJ equipment, so you'll get clean, well-maintained, firware-updated, ready-for-primetime gear backed with a 100% satisfaction guarantee. Don't speak DJ? We can translate. If you're not sure what you need, give us a call at 888-826-1299 or contact us via email and we're happy to get you going.